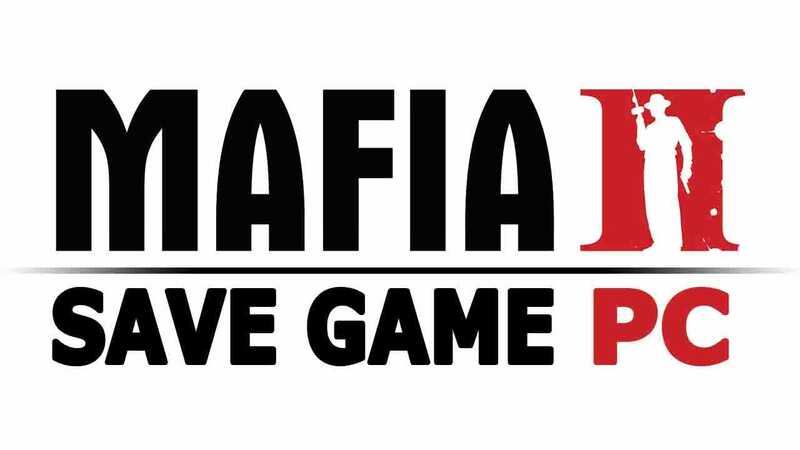 Mafia II is an open world action-adventure video game, published by 2K Games and developed by 2K Czech. The second entry in the Mafia Video Game Series. 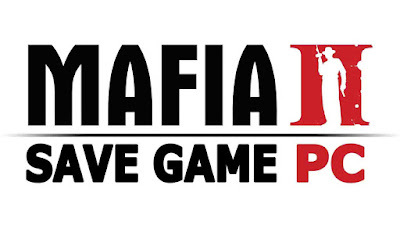 The game is a sequel to 2002's Mafia. The game was released for PC, PlayStation 3 (PS3) and Xbox 360 on 23 August 2010. 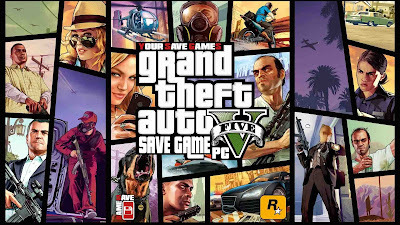 Hello, please make sure you follow the steps correctly and that the game isn't running while installing your new save. Hello, which version of the game are you currently using?